ASK ABOUT OUR CLUB MEMBER & EXTENDED DAY RENTAL SAVINGS. All Rentals require a $250 refundable deposit and scooter(s) must be returned by 5pm on the date due. Must be 18 or older to rent. Must wear helmet (provided). Rentals will return May 2019! Yes, it’s totally Free and it will keep you safe while on your adventure. You’re almost there, you must be getting excited by now. 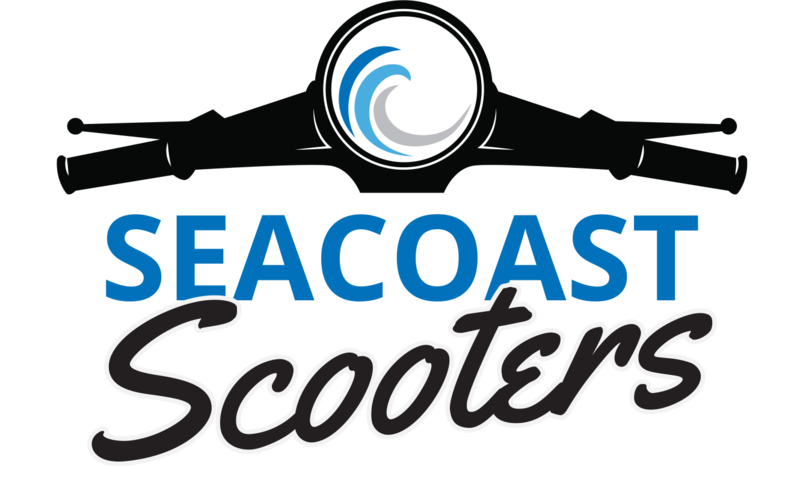 ©2019 Seacoast Scooters. All Rights Reserved.